The exteriors and landscape of your business property is the first thing noticed by your clients or associates. If the lawn is shabby, poorly-maintained or bare, it can put potential clients off. Luckily, you can take the help of professional lawn service companies to maintain your commercial lawns. As one of the leading commercial landscape maintenance companies, we offer the best quality services at the most affordable prices. You can compare our commercial landscape maintenance services and our prices with other contractors to ensure that you are getting the best deal. 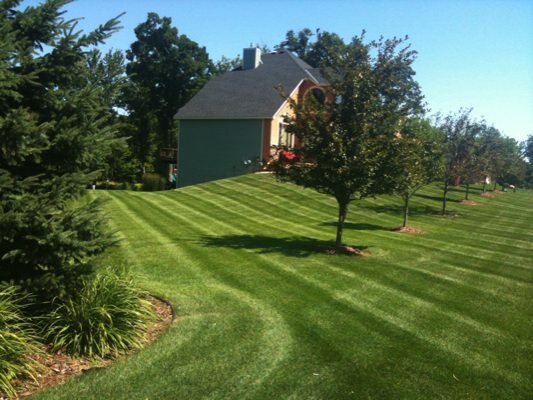 Regular maintenance of your lawns and landscapes will ensure that they are always lush, green, and attractive. It is the responsibility of the commercial landscape maintenance company to see that the landscaping is done to fit the requirements and budget of the client. Our technicians are equipped with the latest and the best equipment that helps them complete their jobs with ease. 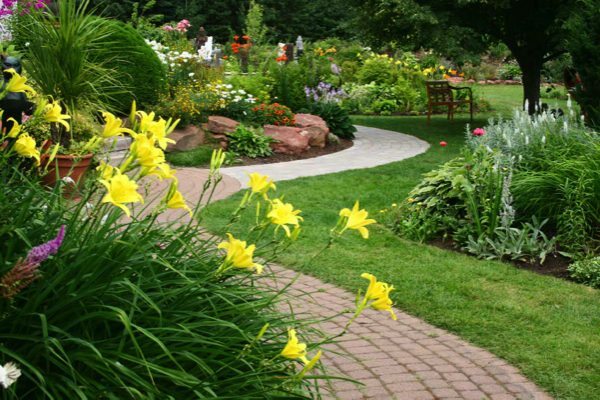 We are dedicated to high quality landscapes and make all efforts to provide the best-in-class services. We are the ideal company for lawn service and commercial landscape maintenance in Fircrest as we possess all of these qualities and more. You can compare our lawn mowing service prices with other contractors to ensure that you are getting the best deal. 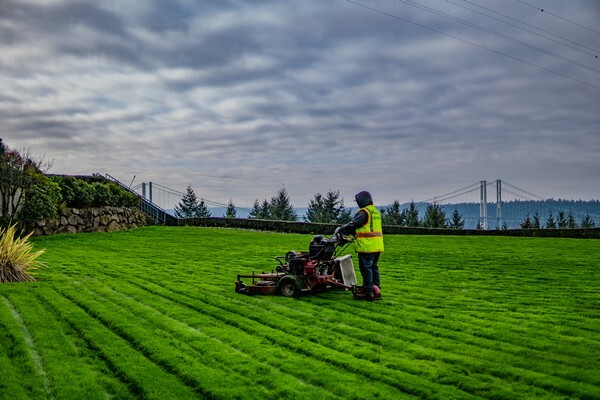 If there are any requirements of commercial landscaping or lawn services in Fircrest, call Nasim & Sons at 253-777-3881.